Every year this tenacious man can be seen at the Cannes Lions Creative Festival tracking down famous creators and marketers and interviewing them about the latest and the best digital marketing campaigns in the world. This year was no different. 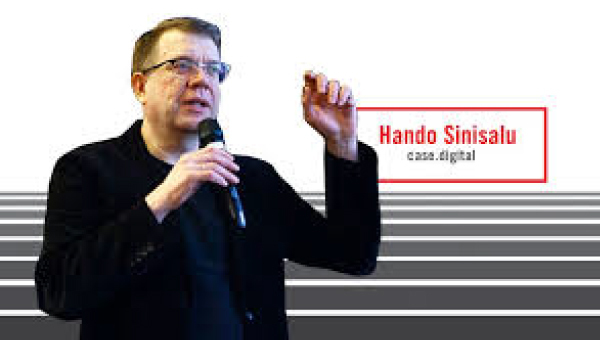 Hando Sinisalu (picture) is a man on a mission, and every year he trots the globe to share the best digital marketing cases studies to the world. Hando and I once went to Monte Carlo from Cannes and he won about 200 Euros in one short sitting at the roulette table while my meagre 150 Euros was wiped put in minutes. That was all I was willing to gamble out. 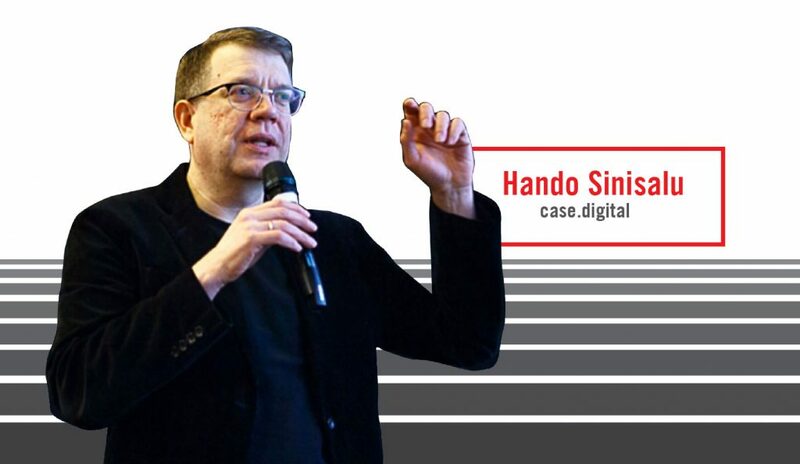 But Hando is a fascinating person: he has been a radio DJ, managed a newspaper company and an advertising agency. It is the Startup capital of Europe and has even launched a Startup Visa, for entrepreneurial non-EU nationals to come and work for Estonian startups. I still have not taken up his invite to visit his homeland which has one of the longest days in the world. Midsummer or St. John’s Day, Jaanipäev as it is known in Estonia, is one of the oldest local celebrations. Late June is the perfect time for a holiday in the blooming nature where days extend into nights, with barely any darkness in sight. June is also the month he is busy in Cannes showcasing the best work for his global tour. Next month will be the seventh time he has come to Malaysia. His world-acclaimed one-day Conference is on September 4 in KL. This time he brings along Joacim Borgström (Executive Creative Director, BBH Singapore), Roman Olivarez (Creative Director of Lowe in Makati City), Nikhil Panjwani (Creative Director, BBH Singapore) and will be joined on the ground with our very own Amit Sutha (Managing Director, Universal McCann and Ensemble Worldwide). They will share many case studies for names like Xbox, Dove, Ontario Tourism, Santander Bank, McDonald’s, Opel, Nissan, plus local winner KFC “Rain or Shine – KFC Sells’’. Almost 20 case studies in all, in an easy to learn format: Presentation, Analysis, Advice, Discussion. 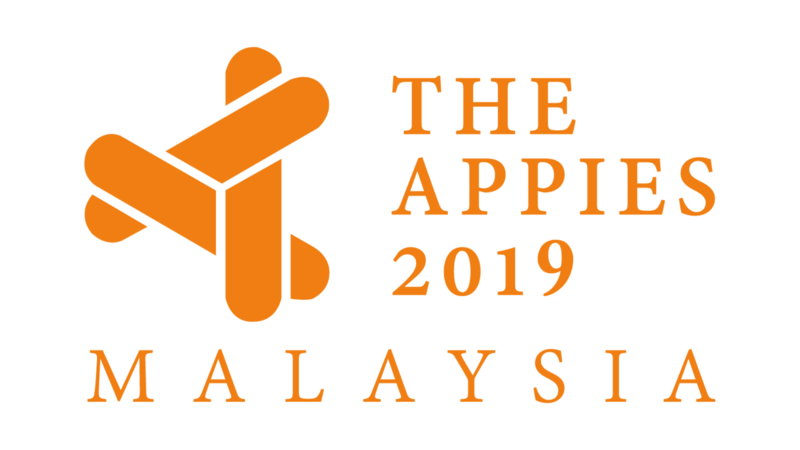 There will also be a Panel Discussion analysing some of the campaigns further with the likes of Prashant Kumar (Entropia) and Tai Kam Leong (Maxis) moderated by Hando. But I digress… back to the Midsummer Festival. They are the most important days in the Estonian calendar, apart from Christmas. It is marked by the lighting of the traditional bonfires linked with the ideals of independence and freedom. Midsummer’s eve is also important for lovers. Among Estonian fairy tales and literature there is the tale of two lovers, Koit (dawn) and Hämarik (dusk). These two lovers see each other only once a year and exchange the briefest of kisses on the shortest night of the year. Earth-bound lovers go into the forest looking for the flower of the fern which is said to bloom only on that night. Also on this night, single people can follow a detailed set of instructions involving different flowers to see whom they are going to marry. See you all on September 4, now you also know what to ask Hando! 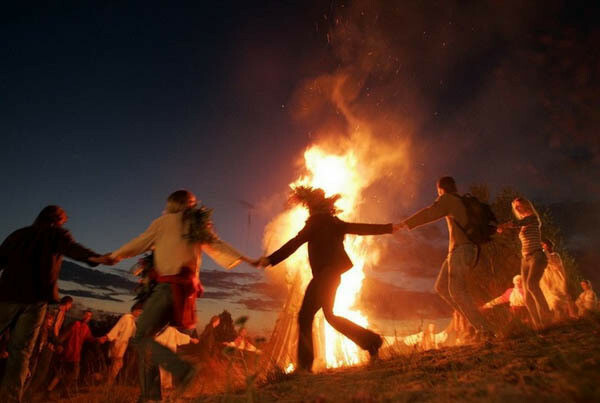 St John’s Day (Estonia) – The best-known Jaanik, or midsummer, ritual is the lighting of the bonfire and then jumping over it. This is seen as a way of guaranteeing prosperity and avoiding bad luck.